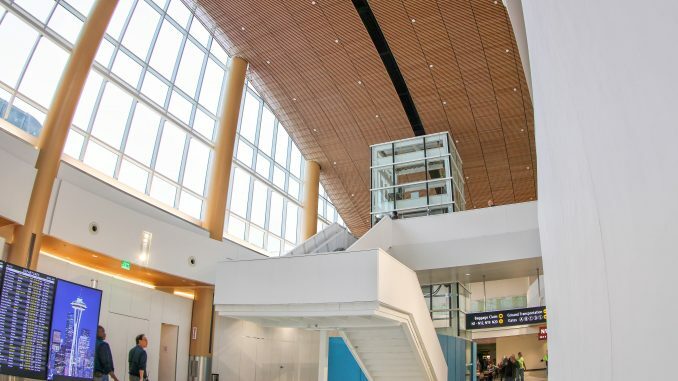 Just under two years after breaking ground on the project in 2017, Seattle-Tacoma International Airport opened the first five new gates in the North Satellite terminal on Wednesday. The North Satellite primarily services Alaska Airlines and its regional subsidiary Horizon Air, both of which have their main hub in Seattle. 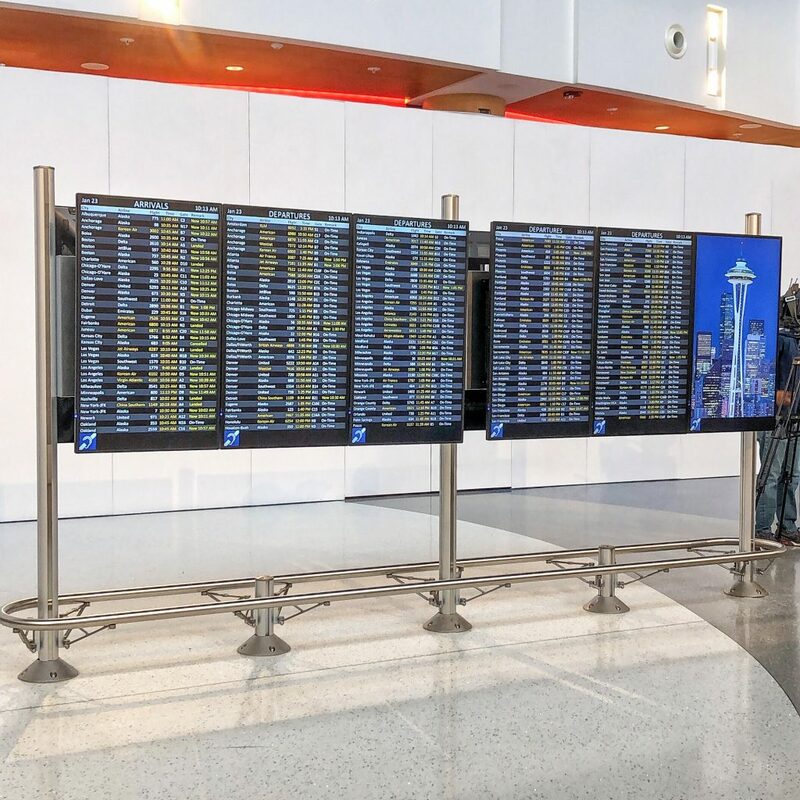 The project, launched in 2017, was driven by the Puget Sound area’s recent rapid population growth, with the airport attempting to keep up by expanding and remodeling for the increased air traffic to Washington State’s already busiest airport and one of the gateways to the Pacific Northwest. The North Satellite Modernization Project opening of the 5 new gates are just the beginning of exciting things to come. 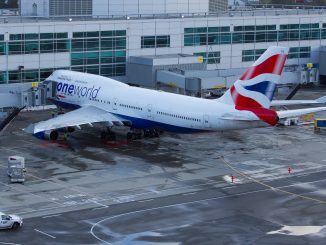 By the end of 2019, the terminal will feature 3 more gates for a total of 8, as well as more retail and dining options. 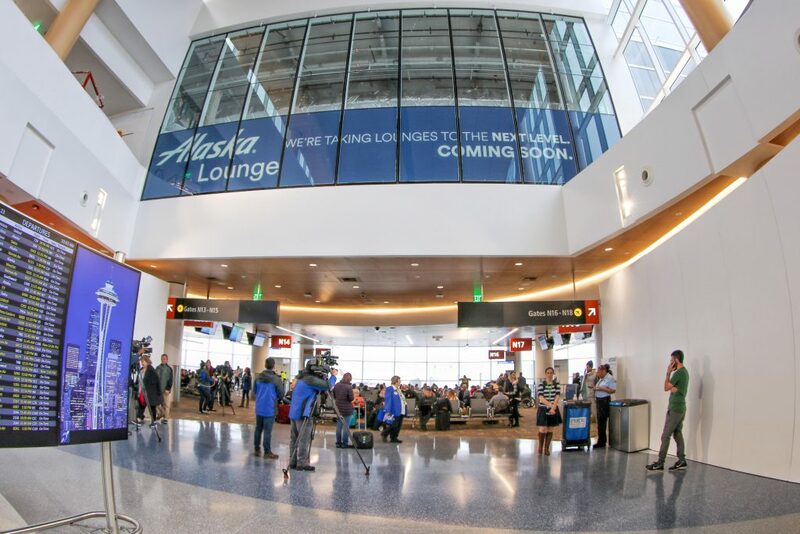 Additionally, as the terminal’s mainstay airline, Alaska Airlines will be opening a flagship lounge for premium passengers located on the upper floor of the terminal, replacing the current North Satellite Alaska Airlines Lounge. Once the expansion is in full swing, the remainder of the North Satellite will be closed and the final stretch of the remodel will begin to be completed in 2021. 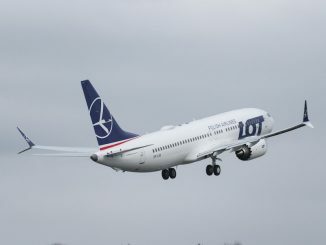 The gate count will increase from its current 12 to 20, maximizing the use of the space to allow for additional flights. Unfortunately, a casualty of the remodel will be the famous Sleepless in Seattle gate, N7, since the rumor is that gate where Tom Hanks sees Meg Ryan for the first time will be no more. 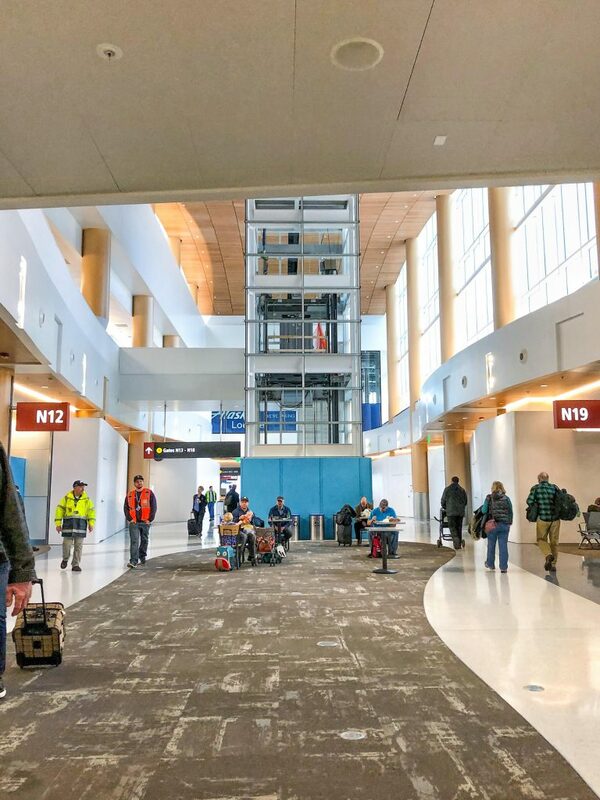 When the entire North Satellite project, including both the expansion plus remodel, is completed, it will more than double the current square footage of the terminal, bringing the total to 468,000 square feet. 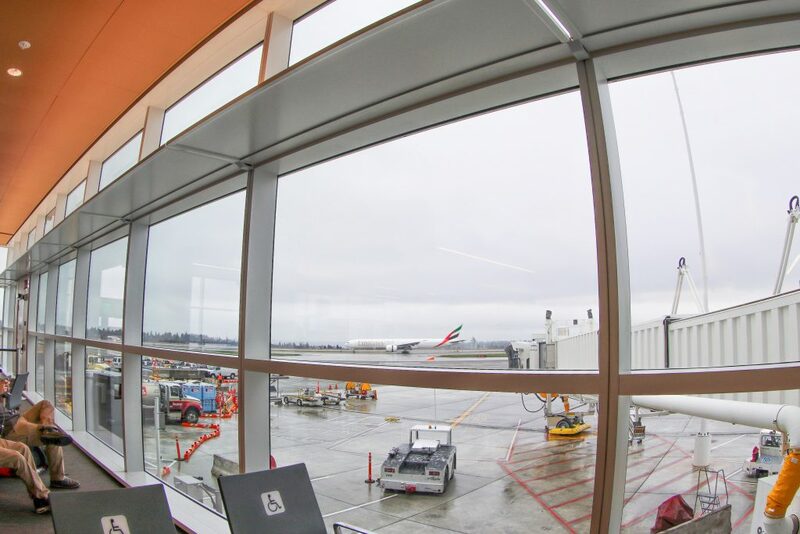 The project was designed to incorporate elements indicative of the Pacific Northwest, themes of rivers in curves and terrazzo – use of earth tones – and the views out the expanse of windows of trees and mountains add to the openness of the building, welcoming passengers to the region as soon as they step off the plane. 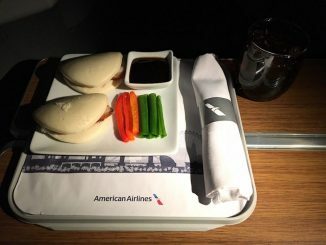 The increased size means increased amenities as travelers can look forward to eateries and shops like Bambuza Vietnamese Kitchen, Caffe D’arte, The News Stand, Skillet and many other dining and retail options. For those looking to charge up before their flights, the terminal also offers ample power outlets and charging ports.